Can Taiwan regain its prominence with its focus on IoT? 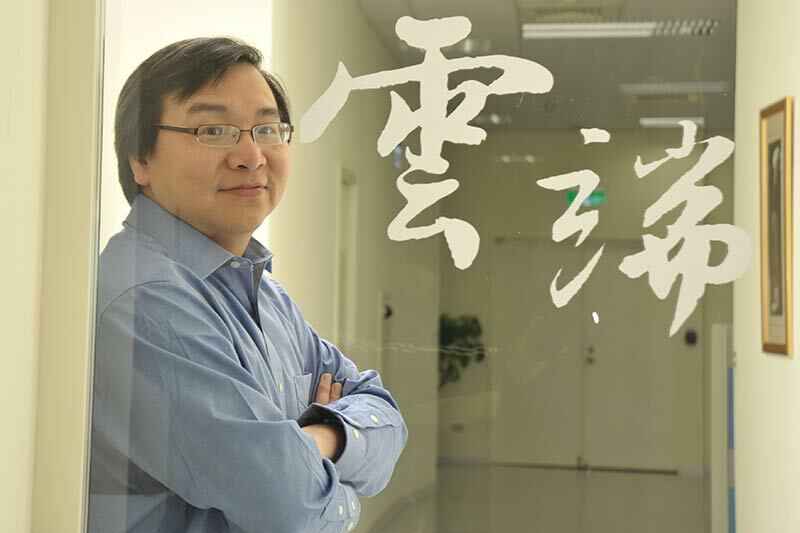 Back in 2014, Andy Yee wrote a report for the AsianScientist on why "For The Internet Age, Taiwan’s ICT Industry Needs A New Model". He identified Taiwan as a world leader in high-tech hardware manufacturing since the export-oriented industrialization in the 1960s, but the ICT industry has remained stuck on the lower rungs of the value-added chain and required a new model that is suitable for the internet age. In his article, he identified that with the exception of HTC, Taiwan has never focused on establishing its own high-tech brands unlike Japan or Korea. By focusing on being an OEM and ODM hub, Taiwan did not built the competencies nor the business focus needed for the development of software-based products. However with the "global high-tech factory" model being squeezed by cheap competition from China, it will not be sustainable for Taiwan's economy. He went on to add that the age of the internet will place higher value on software and services while the value of hardware declines. The strategy then is to enhance the value of commodity hardware by adding software, services and applications in order to earn a higher margin but there was a lack of collaboration between the hardware the software sectors. The built-to-specification mindset of hardware engineers was another stumbling block that ironically stemmed from the decades of success in the hardware industry. He concluded Taiwan's reinvention from a cost-down, efficiency driven industry to a value-up, innovation driven industry will be dependent on how well it can plug into the internet age. Fast forward to 2017, Dr. Chiueh Tzi-Cker, Vice President & General Director, ITRI, spoke to OpenGovAsia and reiterated the points Andy Yee shared in his article: the stiff price competition from Chinese and well established global manufacturers for the hardware business, the need to transform Taiwan ICT industry from a low-cost, manufacturing efficiency industry to a high value, innovation-driven economy, and the importance for ICT manufacturers to move beyond the confines of just "Hardware" or "Software", and venture into the systematic software and hardware integration development. The ICT manufacturers in Taiwan must embrace software to provide high quality software-hardware integrated systems and perfect solutions that are required to upgrade themselves from being hardware OEMs (Original Equipment Manufacturers) to system suppliers. How Successful has Taiwan been? In the four years between the two Taiwan articles, Asia IoT Business Platform also completed 16 editions in Southeast Asia. Since we first began in 2014, the scope of the IoT discussions have expanded tremedously with enterprises taking the lead in this year's IoT discussions. Although Taiwanese companies like ADLINK and Advantech have been at the forefront of IoT discussions in Southeast Asia since the very start through their alliance with Intel, 2017 has marked a significant step forward with Taiwanese companies taking the spotlight at our series of IoT activities in Thailand, Malaysia, Indonesia and Philippines. With the government's "New Southbound Policy" and Taiwan's plans to increase its global IoT market share from 3.8% in 2015 to 5% in 2025, we felt that their strong industrial background and capabilities would be a natural fit for Southeast Asia, driving growth of IoT development for both regions. By co-hosting the WCIT IoT Expo this year, we hope to accelerate this partnership by bringing Southeast Asian companies and enterprises to experience Taiwan's Digital Dream. World Congress on Information Technology 2017 was first held in 1978 by World Information Technology & Services Alliance (WITSA), which comprises more than 80 members and represents 90% of the global ICT market. Taiwan hosted WCIT once in year 2000, and with the changing landscape of the global technology market, it is apt that Taiwan is once again taking center stage as they begin to navigate the global arena as more than just a high tech manufacturing hub. 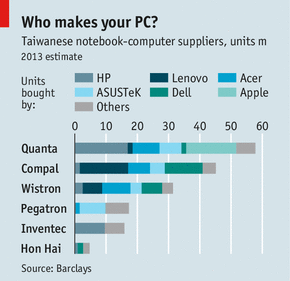 There is no more time to sit behind the scenes for Taiwan's ICT companies. Andy Yee's Internet Age is here to stay and the world will witness how well Taiwan is capitalising on these digital opportunities next week. If you are interested to explore the Taiwan IoT market, let us know what your IoT solution is and eligible companies will receive complimentary passes toWCIT IoT Expo on 10-13 Sep.